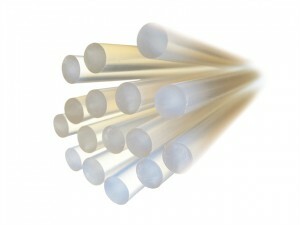 The Rapid GEN-T Glue Sticks are supplied in a 2.5kg bag. Size: 12mm Diameter x 295mm Length. 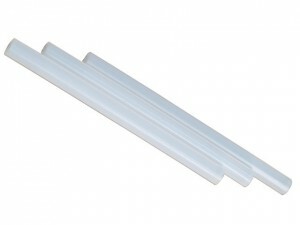 The Rapid GEN-T Glue Sticks are supplied in a large 10kg box. 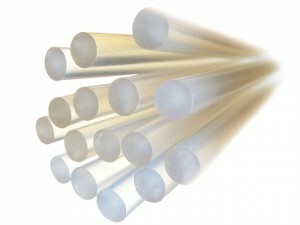 Size: 12mm Diameter x 190mm Length.